Local ride-sharing service MyTeksi has announced the opening of a new engineering centre in Seattle. The move is meant to improve its mobile platform by tapping into the extremely deep talent pool in the city. Despite this, the company says that it is not expanding its services into the West. MyTeksi already operates research centres in Singapore (where its headquarters is located) and Beijing; both of which will work with the new Seattle based team. 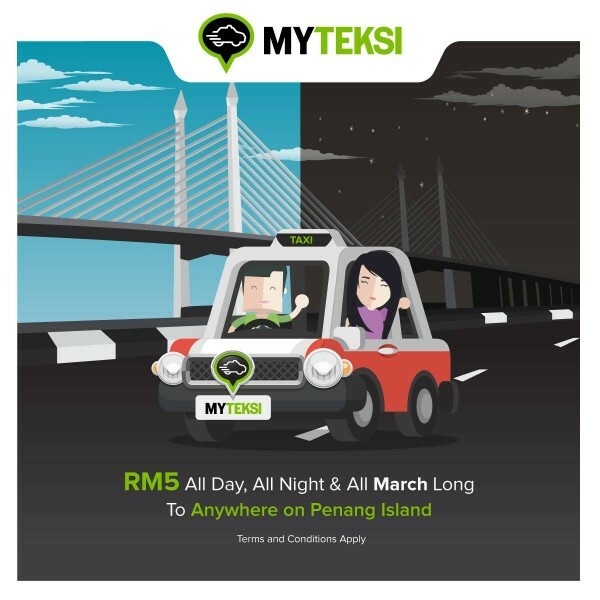 MyTeksi. which is known globally as GrabTaxi, is seeking to expand its predictive analytics to better forecast situations of supply and demand in specific areas. Former Microsoft employee Raman Narayanan has been brought on board to oversee operations. Narayanan was previously part of Microsoft’s ‘Distinguished Engineer” programme, and will work closely with GrabTaxi’s Singapore-based VP of Engineering, Arul Kumaravel. GrabTaxi is part of a global alliance of ride-sharing services that has banded together in order to combat the influence of Uber. It’s fellow collaborators Lyft, Chinese Didi Kuaidi, and Indian Ola are all sharing resources, and have gone as far as to inject funds into one another to combat Uber in key cities. It is unknown if GrabTaxi has received support from its allies in the setting up of the Seattle facility, but that does not appear to be the case at the moment. If anything it looks like GrabTaxi is looking to improve its services, and is perhaps readying itself for another round of expansion.